The cat’s out of the bag: across the country our feline friends are fighting the battle of the bulge. 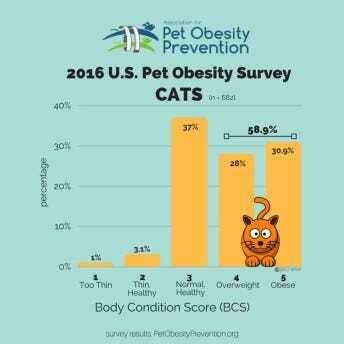 In fact, according to a recent survey, in 2016, almost 59% of cats were overweight or obese! The pudgy pet epidemic is even the subject of a new reality show on Animal Planet called “My Big Fat Pet Makeover.” On the show, a pet expert guides dog and cat parents towards helping their animals live healthier lifestyles. One of the things that makes cat obesity such a challenge to deal with is the fact that cat parents aren’t always even aware that their kitty is overweight. After all, it’s not like we gauge our cat’s weight the same way we judge our own—Fluffy doesn’t wake up one day and realize his favorite jeans won’t zip up all the way! And, since we see our cats every day, they could easily put on weight gradually without our even noticing. How Dangerous Is it to Be a Fat Cat? If your cat is carrying an extra pound or two, you might not mind the way he looks, but the health risks associated with even a little extra weight are serious. Remember, an extra two pounds on a cat that is supposed to weigh ten pounds is 20% over his ideal weight! That’s the same as an extra 30 or 40 pounds for a person! Overweight cats are at higher risk for problems like diabetes, arthritis, heart and respiratory disease, kidney disease, and even cancer. Since the time we have with our kitties is already far too short, we want to do all we can to avoid unnecessary health risks and keep them with us for as long as possible. 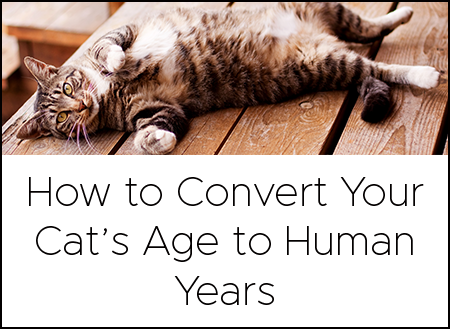 If you are the parent of a pudgy cat or a tubby tabby, you may be wondering how you can help him or her reach a healthy weight. It’s important to realize that cats put on weight for the same reasons we humans do: they’re taking in more calories than they’re using up. With that in mind, a kitty weight loss program can include changes in two areas—diet and exercise. Many cat parents free feed—they leave the food dish full all the time and the kitty eats whenever he’s in the mood. 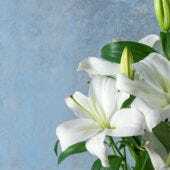 Unfortunately, if his indoor environment isn’t stimulating enough, he may find himself eating from sheer boredom! If your cat needs to lose weight, portion control is a good place to start. Rather than giving him access to his food any time he wants, follow your vet’s recommendation for how much you should feed him (not what’s on the cat food package). Measure out the right amount for the day and stick to it. How much you feed your cat is important, but what you choose to feed him can also play a big role in helping him to reach and maintain his ideal weight. Cats are carnivores, so their bodies are meant to process a diet high in protein. According to the website petMD, most dry foods contain too many carbohydrates and not enough protein, which can lead to weight gain. Canned food may provide kitty with balanced nutrition without the extra carbohydrate load. 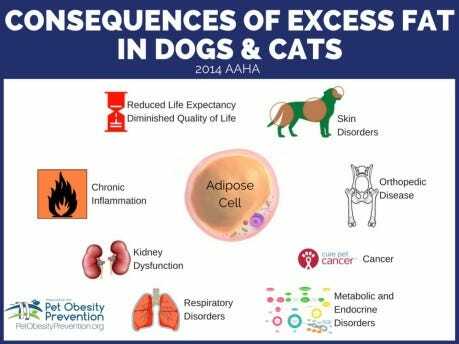 Since 2005, the Association for Pet Obesity Prevention (APOP) has been working to fight pet obesity. 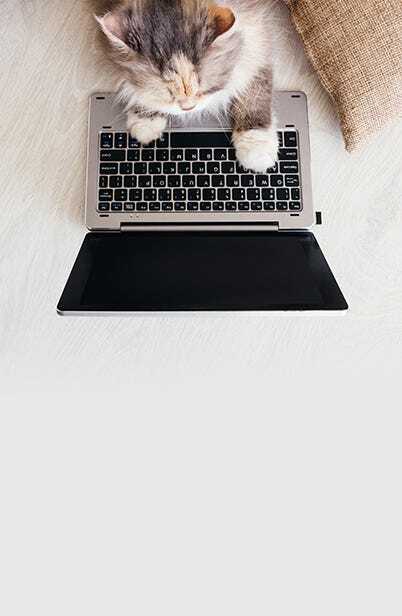 Through surveys, research, textbooks, medical papers, and other articles, they are working to give both veterinarians and pet parents important tools to keep the animals in their care healthy. Cats have an advantage over humans in the battle of the bulge; they can only eat what we give them! Unlike us, our cats will never raid the refrigerator in a moment of weakness or come home and indulge their love of junk food after a hard day at work. The best thing you can do for your cat’s weight is to feed him carefully. Of course, you should always consult your veterinarian before putting your kitty on a diet. 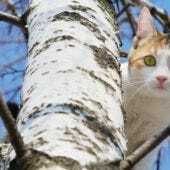 Losing too much weight too fast is especially dangerous for cats and can cause a serious and potentially fatal condition called Hepatic Lipidosis (or fatty liver disease). As convenient as it would be to just grab a leash and take kitty for a walk or a run, that’s just not going to work with most felines. 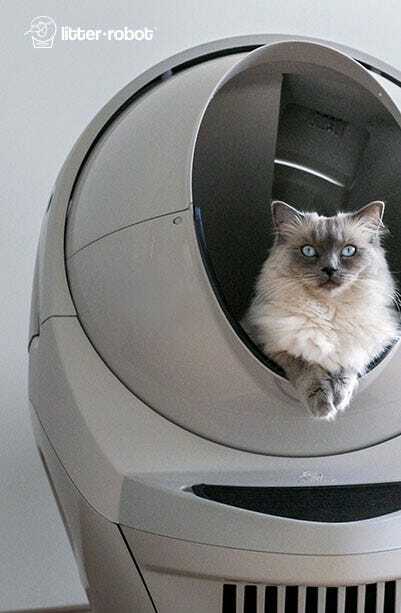 If you want to coax him away from his favorite cat-napping spot you may have to get creative! Interactive toys are a great way to get cats moving, and they also give the two of you a chance to spend some time playing together. Feather wands, laser pointers, fishing pole-style toys, or ones that can be dragged around for kitty to chase are a great way for him to have some fun and get some exercise. 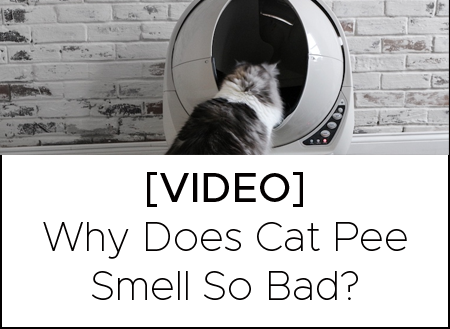 Many cats also enjoy playing with catnip toys, climbing on cardboard boxes, or batting at crinkled paper, wine corks, or plastic milk bottle tops. Avoid letting your cat play with string, twine, floss, rubber bands, or anything he could swallow. Even if you’re watching, the fun is not worth the risk! Thankfully, the process of losing weight isn’t nearly as traumatic for our cats as it is for us. As a matter of fact, if your efforts to help kitty reach a healthy weight mean that you replace treats and overfeeding with more play and snuggle time, your cat will probably think it’s the best thing that’s ever happened to him! And, given the health benefits he’ll experience too, he’ll be right! To keep your kitty healthy, grab your free Cat Health Checklist—a printable monthly feline health to-do list.